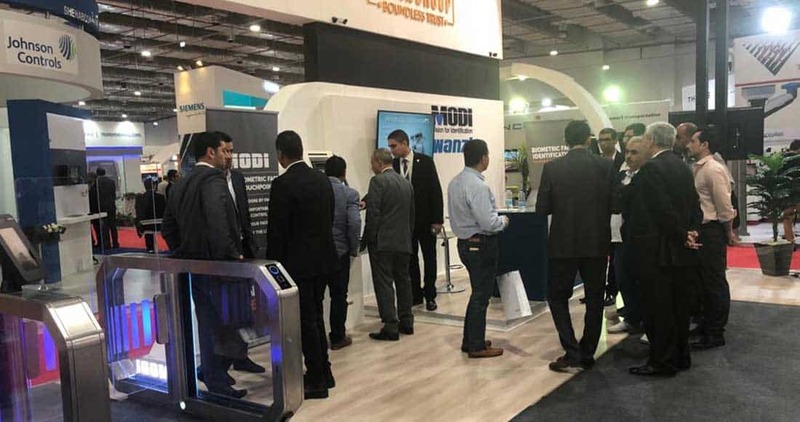 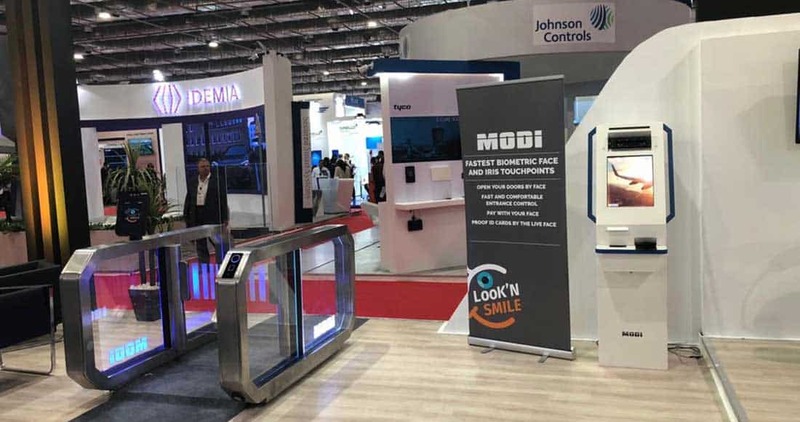 After MODI Vision proved a very successful trade fair last year, we will once again join forces with our Falcon Group partner at the ICT Cairo 2018 to present our biometric solutions. 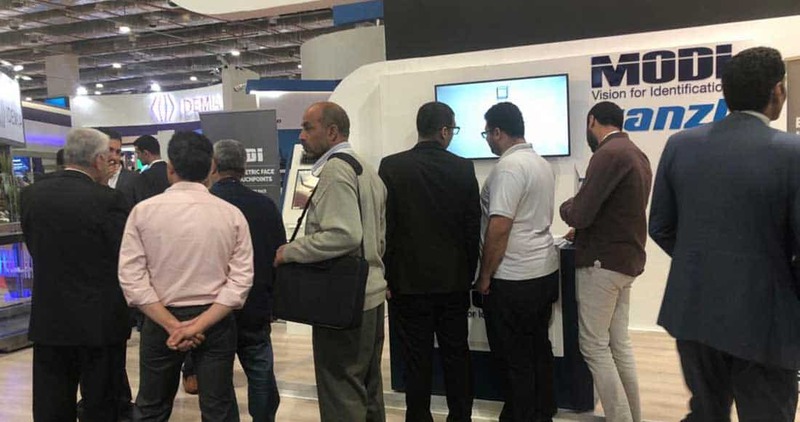 Here visitors have the opportunity to experience the biometric future. 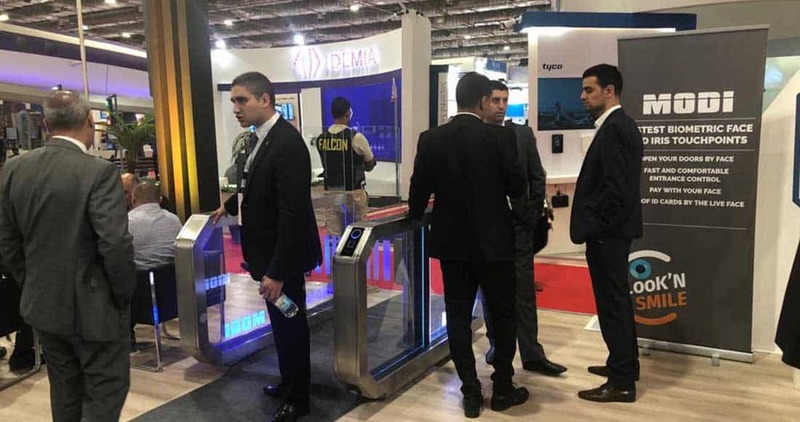 The application areas for biometric solutions are manifold. 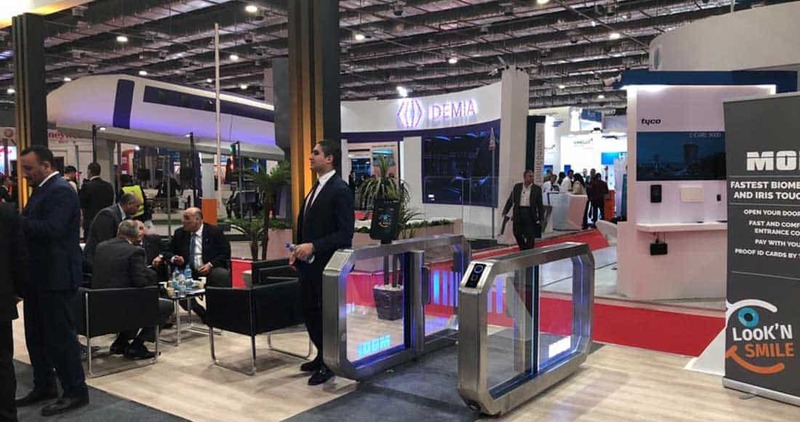 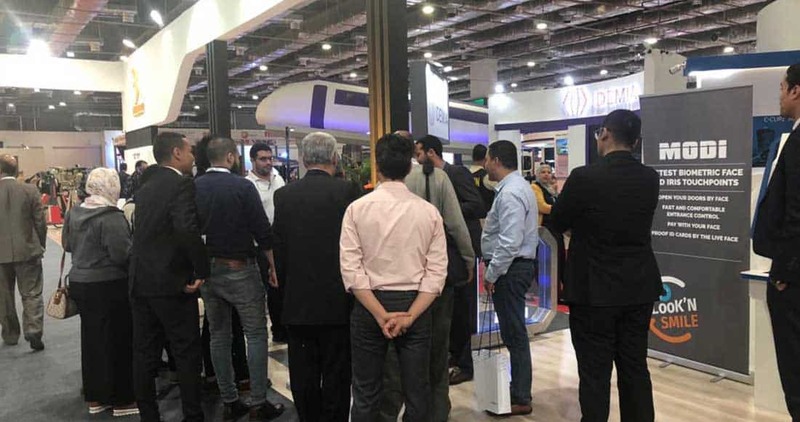 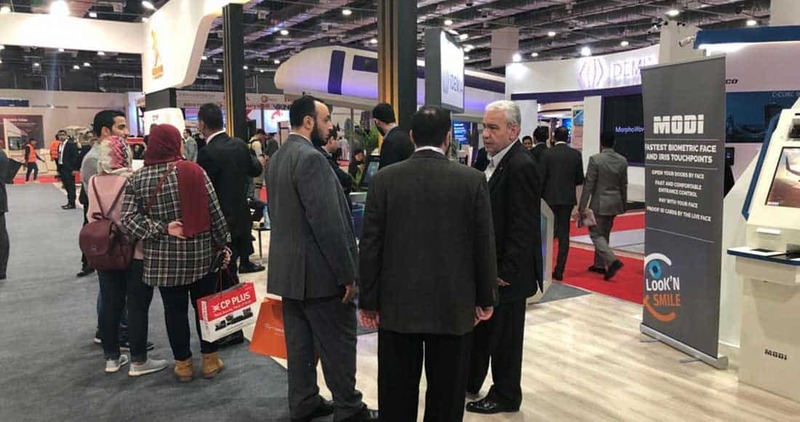 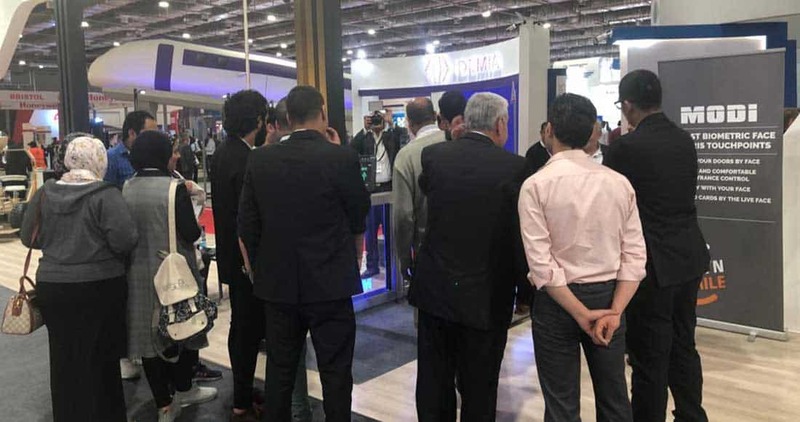 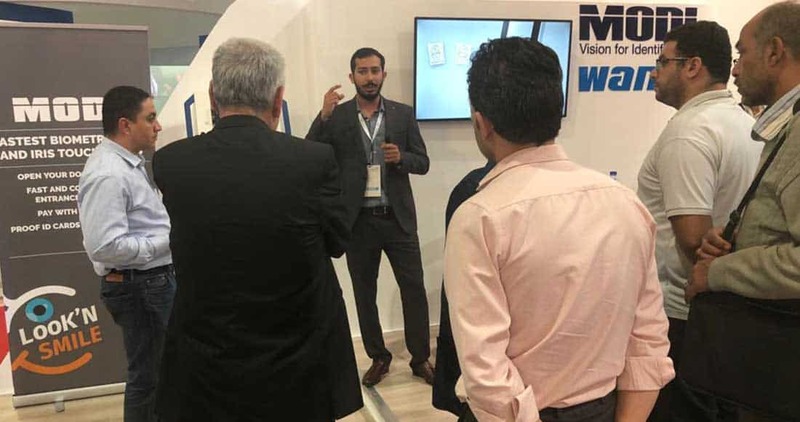 Whether airport security controls, stadium access control, or biometric time tracking for businesses, our products are based on the latest biometric facial recognition technology and are currently in use in more than 20 countries around the world. 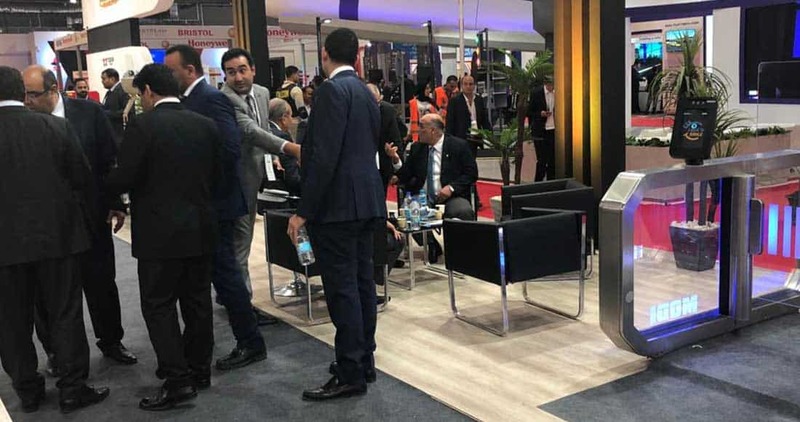 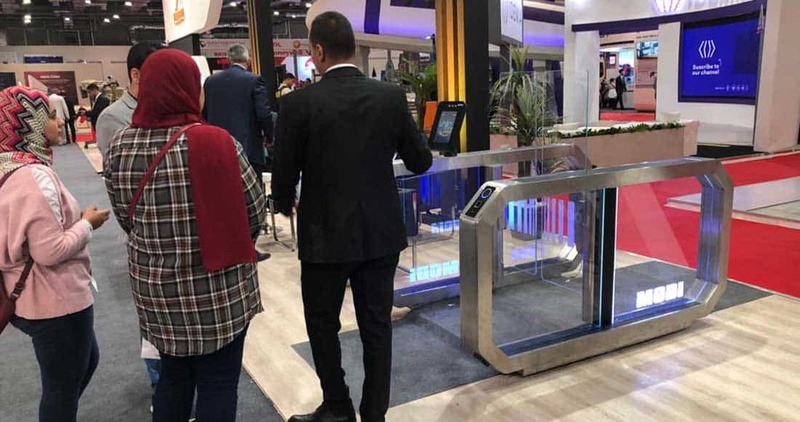 After MODI Vision equipped the airports of Cairo, Hurghada and Sharm El Sheikh with biometric gateways for more than 45,000 employees, we are continuing our successful partnership with the Falcon Group again this year. 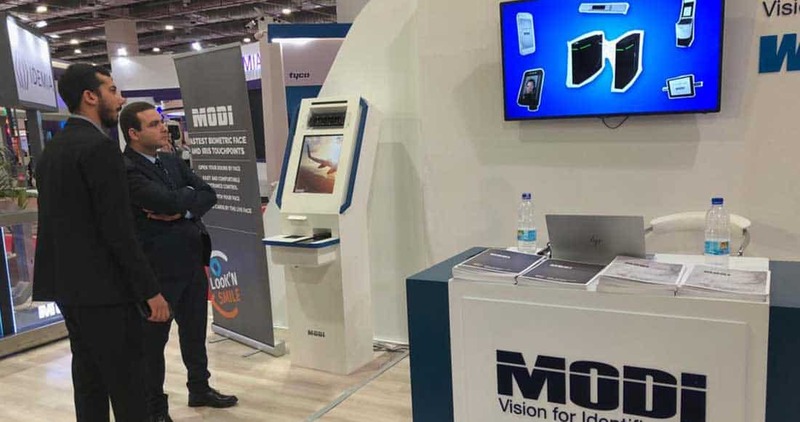 The Falcon Group is the main security provider in Egypt and for MODI Vision the certified biometric integrator. 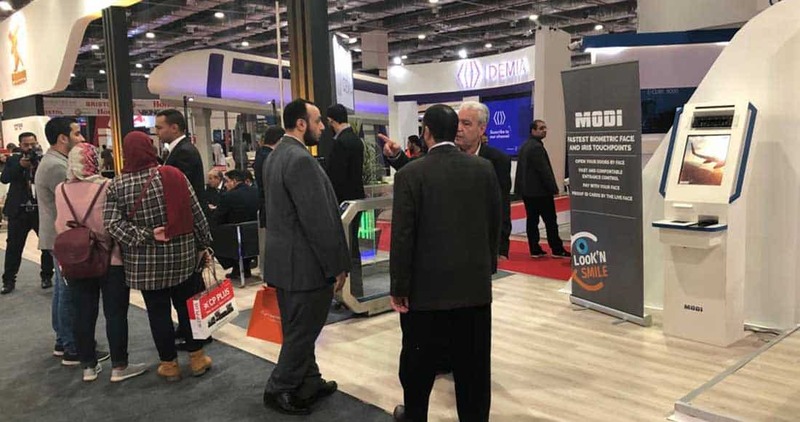 The fair ends on 28.11.2018. 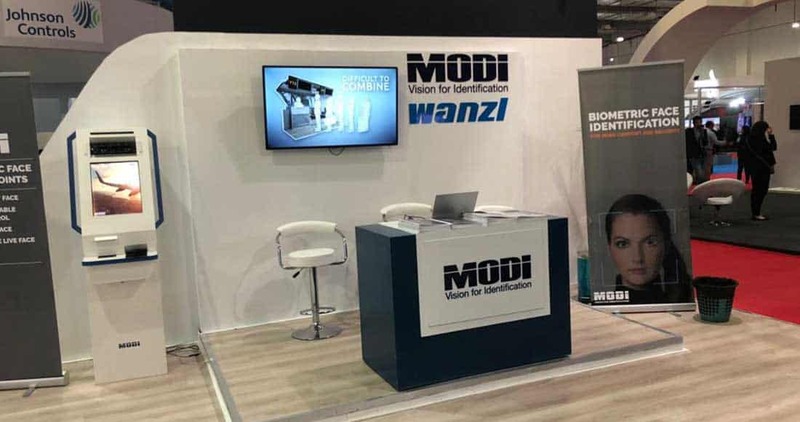 Until then, we cordially invite you to visit us at our stand and experience the biometric future first hand.